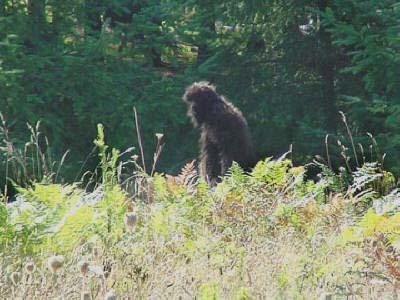 Of late, there has been an increasing number of claims by people who think that they have seen Bigfoot in Great Britain. 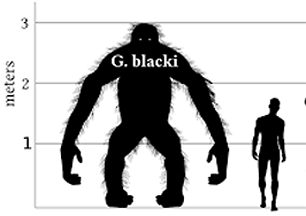 If you think Bigfoot is a physical being, descended from gigantopithecus blacki, then for me, that particular idea of seeing such gigantic creatures in tiny England is almost beyond ludicrous. 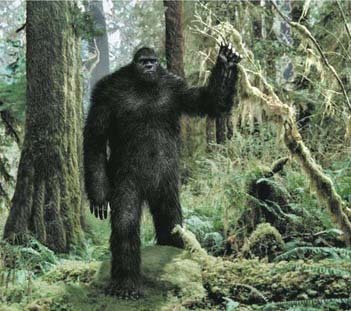 If you think Bigfoot and all his pals come through vortices in time and space, wormholes in the structure of the dimension, then I suppose his existence here would perhaps be a definite maybe. Rather reminiscent of the “Barmston Drain Dog Destroyer”, this is a tale from Tunbridge Wells. I have précised the account in the Daily Mail, although it did appear in a good few other newspapers in almost identical form. 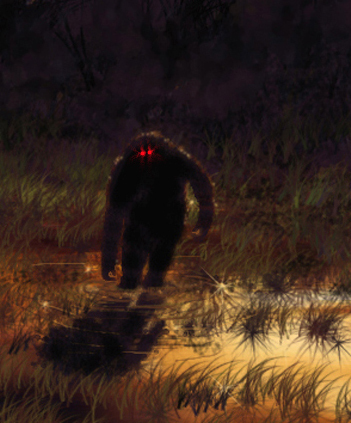 A man walking in the 200 acres of woodland beside the town’s common claims to have spotted an 8ft tall black beast with demonic red eyes and long arms. And of course, that is not the only report in Tunbridge Wells. 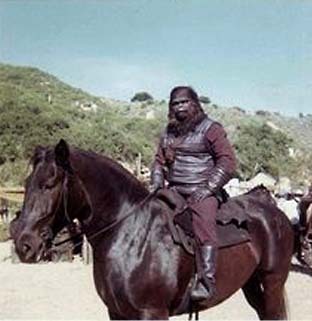 All the people who have seen Bigfoot in the local library car park suddenly come out of the woodwork to tell the tale. “Over the past six months there have been a number of sightings. Locals in Tunbridge Wells have mixed opinions, with some believing it could be a joker wearing a fancy dress costume. “He was first spotted on the town’s common seventy years ago. An elderly couple saw it in 1942.’They were sitting on a bench when they became aware of a shuffling noise behind them. This account also mentions other reports of the creature in more detail. 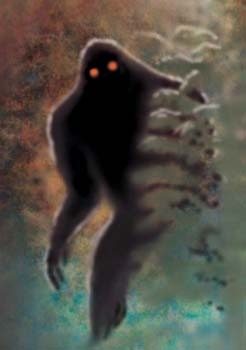 One extraordinary tale, even in the context of gigantic unknown apemen, came in Dartford when a student saw a creature with long arms and knees which came up under its chin as it walked. If it’s nice weather tonight, or perhaps tomorrow morning, then go out on your lawn, and give that a go. And don’t forget: “knees which came up under its chin as it walked”. Five members of the Territorial Army in 1991 spotted this beast on Blue Bell Hill, near Maidstone. They threw stones and shouted at it before running away. 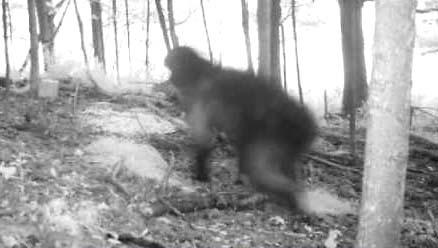 A young girl in Chatham saw the apeman appear then run off into the bushes. “On January 21st 1879, a labourer was employed to take a cart of luggage from Ranton in Staffordshire to Woodcock in Shropshire. “He was late coming back. His horse was tired, and could only crawl along, so that it was late at night when he arrived at the place where the road crosses the Birmingham and Liverpool canal. When the man recovered from the fright, he returned home and excitedly spread the story. Not much gets past our police, does it?